On this day, February 25, 1923. After being retired for nearly a year Detroit’s fire horses pressed into service to “respond” to The Third Alarm. 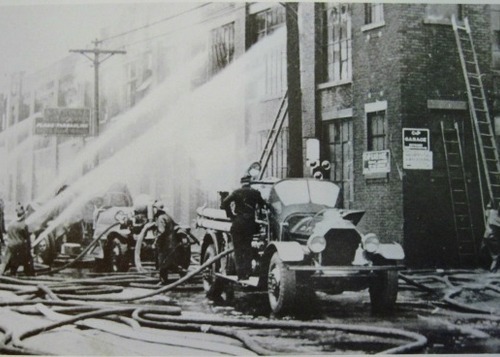 In April 1922 the Detroit Fire Department became fully mechanized when the last horse drawn steamer in the fleet was replaced by a motor propelled fire engine. Engine 37’s fire horses, the last in service, were officially retired in an elaborate ceremonial last running of the horses. Now the last of the hooved firefighters (Peter, Jim, Tom, Babe & Rusty formerly of Engine 37) were being called away of their cushy retirement at Rouge Park. They were taken to the Madison Theater. 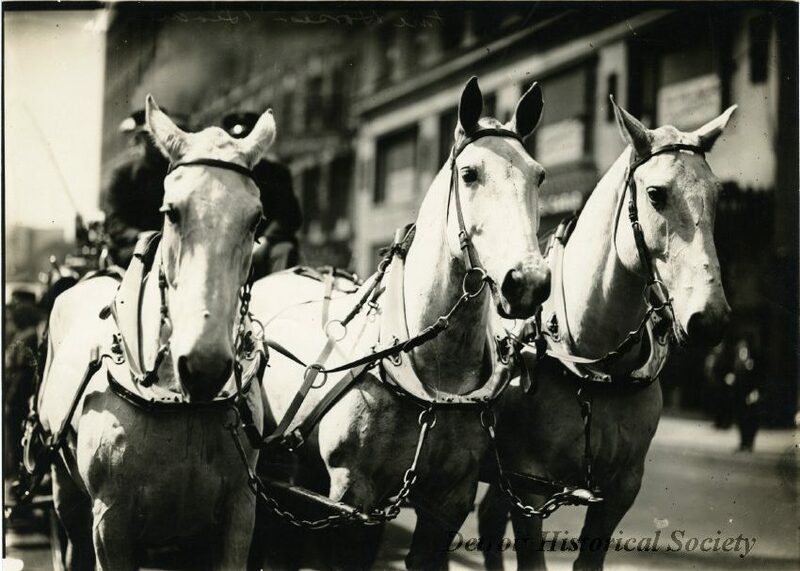 The horses were loaned to the Madison to appear in conjunction with the silent film “The Third Alarm”. The Firemen’s Quartet were also appeared, taking second billing to the horses, of course. “The Third Alarm” tells the story of fireman Dan McDowell, who for years has cared for the beloved fire horses. When the department is mechanized both Dan and the fire horses are retired. 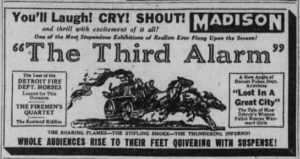 The film was rather poignant as it came out at a time when fire departments across the nation were replacing horse drawn equipment with motorized rigs. Detroit had it’s own Dan McDowell. Captain Frank Stocks retired on the same day as Peter, Jim, Tom, Babe & Rusty. He had been with the department since 1891. During the last 5 years of his career he served as Assistant Superintendent of Horses, where he would have been responsible for the care and training of all of the department’s horses. Thanks to You Tube, you we can still watch The Last Alarm. Even if you’re not a fan of old movies, it’s worth a glance. 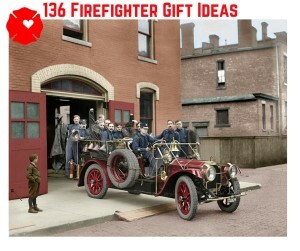 It give a fantastic look into firefighting during this era. On This Day, February 13, 1942, more than 500 firemen participated in an early registered for the draft at Fire Department Headquarters. Compulsory draft registration was scheduled for February 16th, so this early registration was scheduled to accommodate firefighters who would be on duty that day. Early registration was also done for auto workers at Ford, Chrysler, Murray Corp. of America, Briggs Manufacturing and Hudson Motor Car Company. 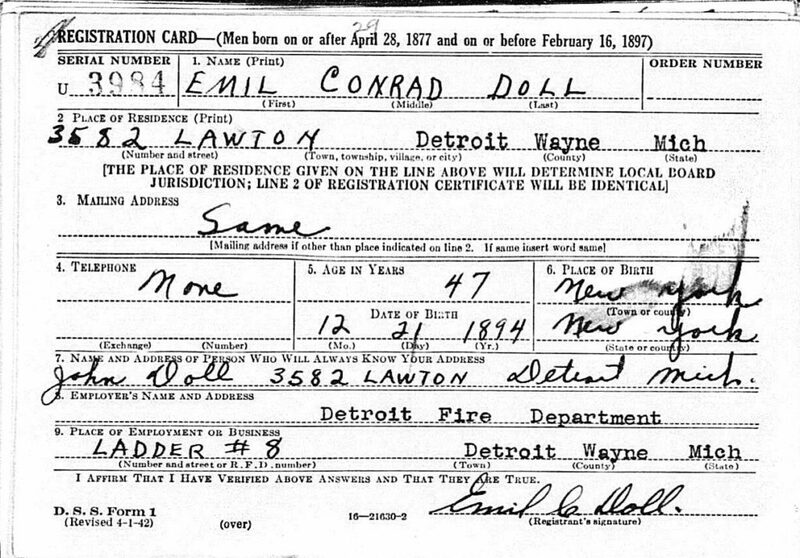 This picture above shows a copy of one Detroit Firefighter’s draft registration card. The card contains some hand written and some typed information. 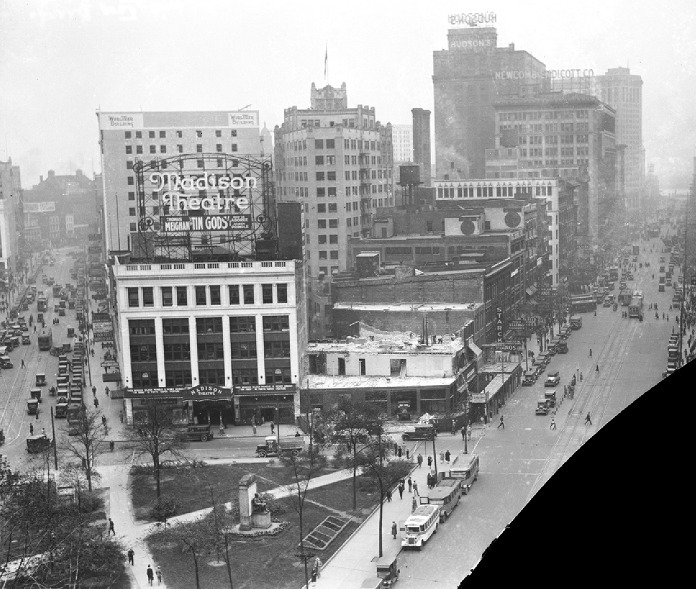 The typing was likely done to help speed up the early registration process as the typed info would have applied to every Detroit firefighter who registered that day. 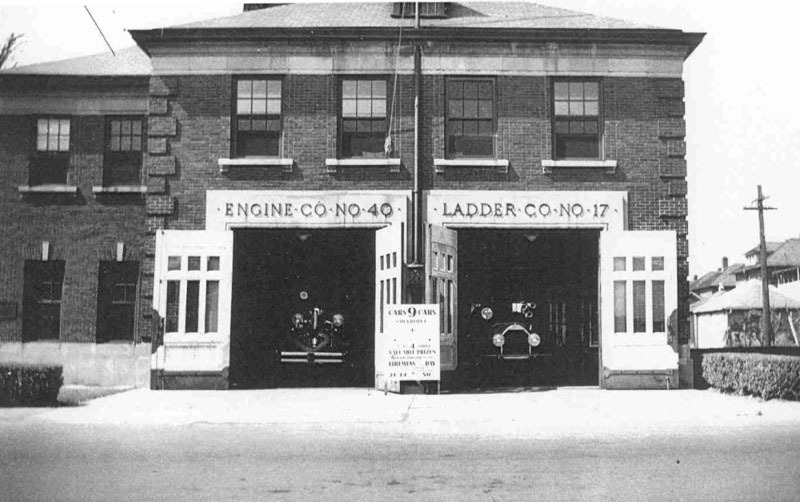 On this day, February 4, 1945 the crews stationed at Engine 40’s quarters at Twelfth and Labelle had a rude awakening during the night. They woke to find smoke filling the engine house. Engine 40 and Ladder 17 were set up and they went to work. Fire was found in the walls and attic of the two story station. Early in the fire it was decided to call in supporting fire companies to assist with extinguishment. Unfortunately the fire had disrupted telephone service in the station. One fireman ran to a neighbor’s home and called central office. Additional fire companies arrived and the fire was extinguished with only a small amount of damage to the building. 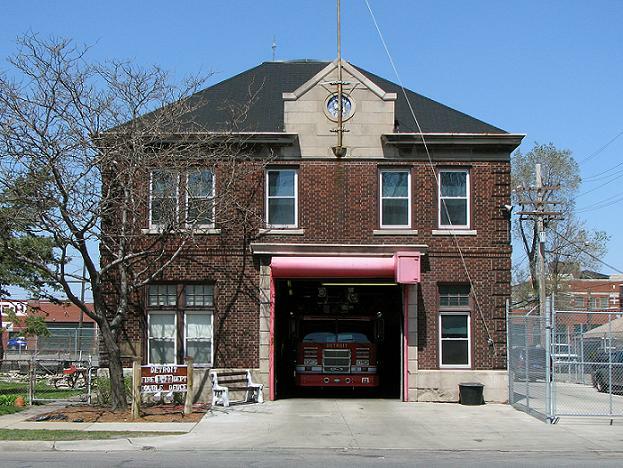 At 2:30 pm on December 5, 1944 Detroit Firefighter responded to a call from Box 246. Fire was raging in the second floor sewing room of the National Tent & Awning Company. The company was located at 2150 Bagley (the corner of Bagley and 14th street). Because the fire was fueled by stockpiles of paraffin coated canvas, it spread quickly. Company president, Elmer C. Ray, was in his 2nd floor office. When he smelled smoke he ran downstairs and discovered the fire. He returned to the second floor to warn employees who were in the office and back rooms of the company. Twenty of the company’s thirty employees were trapped among piles of burning canvas on the building’s second floor. They were forced to escape through windows. Three people were slightly injured when they jumped from second story windows to escape the flames. Others were helped down ladders. Three women were not able to escape. They perished in the fire. An investigator later discovered they had all passed open doorways to save their coats and pocketbooks before they were trapped by the rapidly spreading blaze. The cause of the fire was determined to be a carelessly disposed of cigarette or match. The company rules prohibited smoking except in restrooms. During his investigation, Arson Inspector George Smith, discovered that when a foreman left the sewing room employees lit cigarettes. The floor of the sewing room was made of wood slats. It was old, and in some places there were gaps between the slats wide enough to stick your finger through. It was concluded that an employee discarded a cigarette or match that fell into one of these gaps. The match or cigarette smoldered and eventually ignited. Fire grew, undetected beneath the floor. Eventually flames rose through the gaps in the floor boards, igniting bundles of canvas stored on the sewing room floor. National Tent & Awning Company was a manufacturer of canvas covers for Army vehicles. Some of the canvas in the sewing room was coated in paraffin (wax) to make it water-proof. The paraffin ignited, turning the sewing room into a inferno. As the fire spread, the building’s tar roof added fuel to the flames. The fire went to 5-alarms. At one point, flames leaped 20 feet above a second floor window. It raged for more than 2 hours before being brought under control. The building was nearly entirely gutted. Nine automobiles, parked in the garages attached to the building, were also destroyed. Firemen prevented the fire from spreading to a newly completed addition to the Roosevelt Park branch of the post office, located next door to the building. Although the company had complied with all current ordinances the fatal fire brought attention to the need for better fire prevention codes, and the need to provide enforcement authority to the city’s Fire Marshal. At this time there was conflict between the authority of safety engineering and the fire department of several large cities in enforcement of fire prevention measures. In Detroit this conflict was coming to a head. 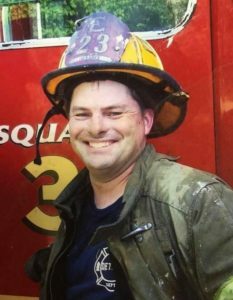 The city’s Chief Assistant Corporate Counsel had been working for nearly a year on an a comprehensive Fire Prevention Code. That code would transfer the enforcement of fire prevention measures from the Department of Buildings and Safety Engineering to the Fire Marshal. Detroit voters overwhelmingly approve the “Firemen’s 24 Hour Amendment” which amended the city charter to set new working hours for Detroit Firefighters. 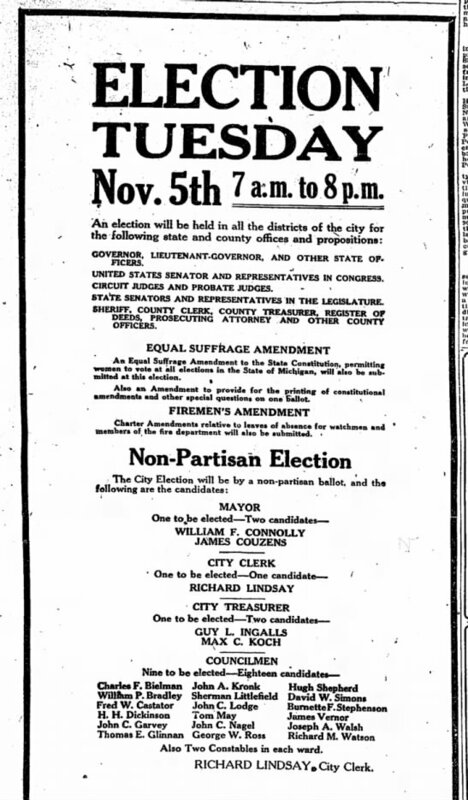 the election also determined many state and local positions, including Governor and Detroit Mayor, as well as allowing women the right to vote in Michigan. 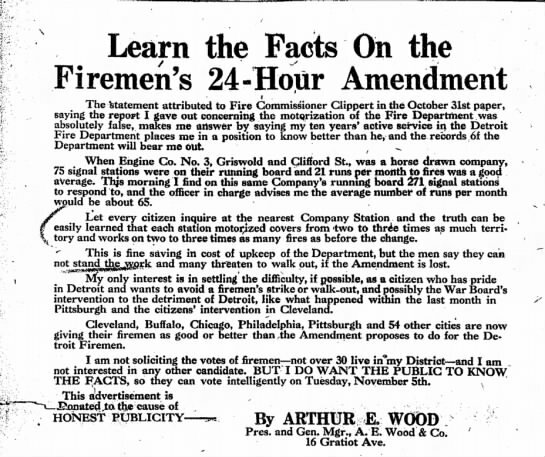 Prior to the 24 Hour Amendment firefighters were on duty 72 hours, then off duty 24 hours. The amendment created a 24 hours on duty 24 hours off duty schedule, the 2 unit system we have today. The move to shorten working hours came in part because the department had become increasingly motorized (instead of horse drawn apparatus). Motorized vehicles could effectively cover more ground than horses and the population of Detroit had skyrocketed in the 10 years since motorization began. 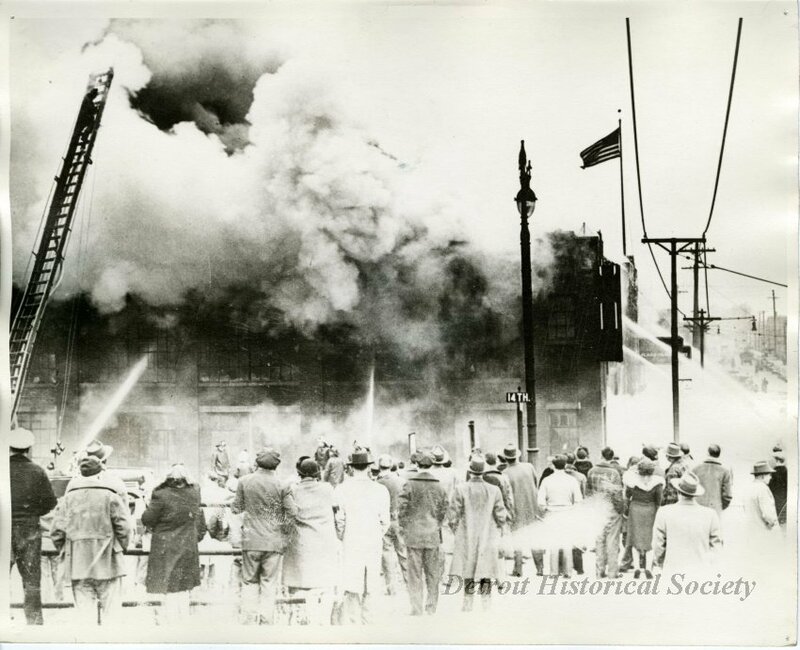 That meant that Detroit Firefighters were fighting far more fires than ever before, but the number of fire companies had not increased proportionately. The new schedule was not immediately implemented as the department was dangerously low on manpower. 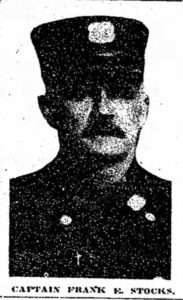 At the time there were 255 Detroit Firefighters in WWI military service. The ranks also dwindled as department members left the fire service for higher paying factory jobs with better working conditions. Top that off with the deaths and severe illness caused by the growing Spanish flu epidemic and the department was running with nearly 1/3 fewer men than they required. 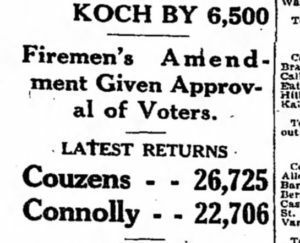 After the vote, firefighters continued to work their previous schedule, but were paid overtime for the extra hours, until manpower was brought up to a level where the 2 unit system could be implemented. 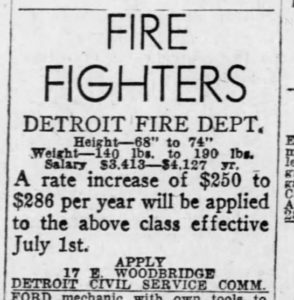 On June 3, 1951 the department was advertising for new fire fighters. Applicants had to be between 5’8″ and 6’2″ tall and weigh between 140 and 190 pounds. Pay for a newly hired firefighter was $3,413. A full paid man made $4,127. For comparison, the average household income was $3,515. The average cost of a new house was $9,000, a new car $1,500. A pay increase of $250 to $286 would go into effect on July 1st, the beginning of the city’s fiscal year. Ladder 22 was officially placed in service after a brief 10 am ceremony at their quarters. Fire Commissioner Murphy, Chief Timothy E. Callahan and Battalion Chief William Higby attended the ceremony. 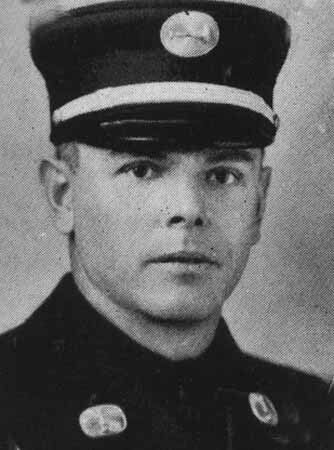 The company was in command of Captain Frank Malicke. Shortly after noon, Ladder 22 received their first alarm to a small fire on Hartford Avenue. 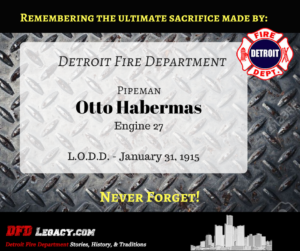 Pipeman Otto Habermas , Engine 27, died from injuries he sustained while fighting a fire in a store building at on West Fort Street early in the morning of January 31, 1915. Otto was manning a hose at the top of a ladder, directing a stream through a window. A drizzling rain was falling, freezing as it hit. The ladder’s rungs quickly coated with ice. A sudden change in water pressure made the hose jump to one side. Otto swayed to counterbalance the hose, but lost his grip and footing due to the ice. Otto fell, head first, onto a concrete sidewalk. When his fellow firemen reached him he was unconscious. He was taken to the Solvay hospital by fire department motor car. Otto never regained consciousness. He died at 9 am, with his wife at his bedside. 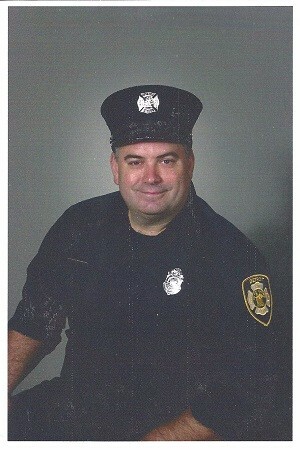 Pipeman Habermas had been a member of the Detroit Fire Department for three years. He was 24 years old. He left behind his wife Kate, to whom he had been married only 11 days. Prior to his death, the newly married couple had planned a small party celebrating their marriage. It was scheduled to take place the day after Otto died.